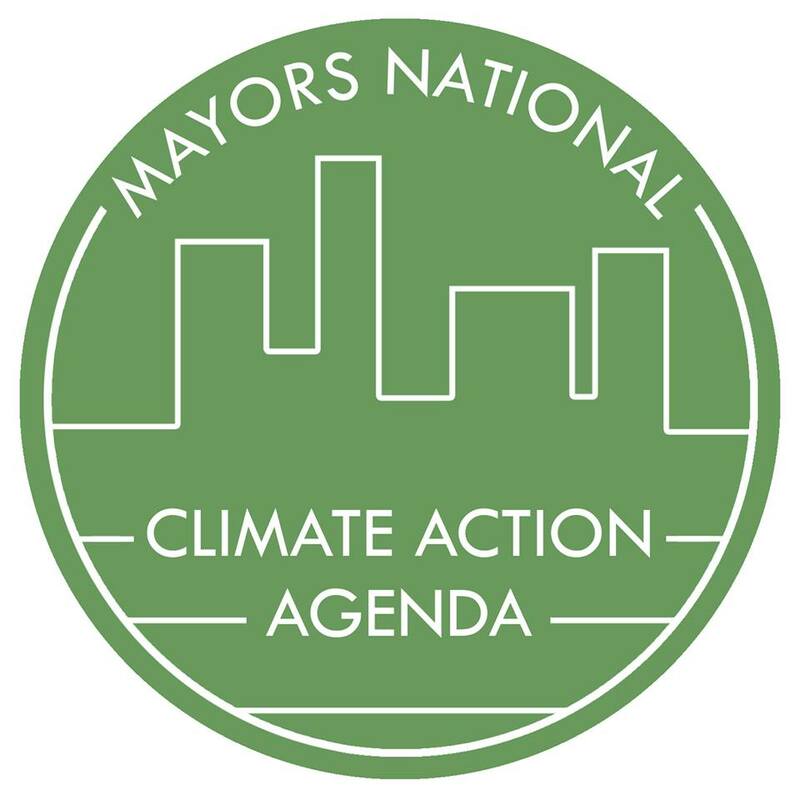 Mayor Becker has joined the Mayors’ National Climate Action Agenda, showing his support for national climate change action. The MNCAA is an organization of mayors that are asking President Obama to “fight for the strongest possible climate agreement” at the UN Climate Conference in Paris in December. ← Downtown Farmers Market Opens this Saturday!